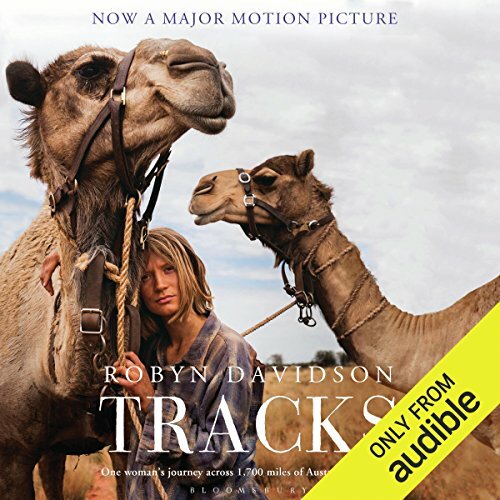 Showing results by author "Robyn Davidson"
After many thousands of years, the nomads are disappearing, swept away by modernity. 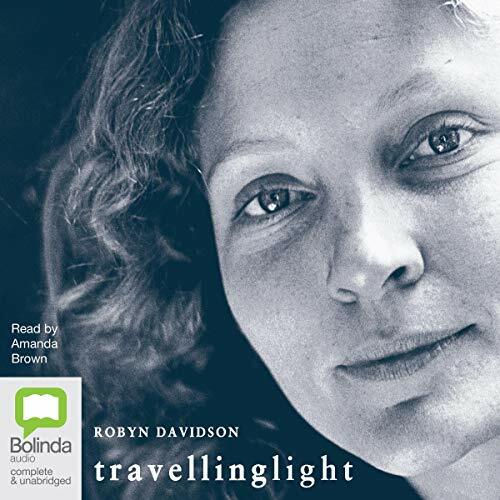 Robyn Davidson has spent a good part of her life with nomadic cultures - in Australia, northwest India, Tibet and the Indian Himalayas - and she herself calls three countries home. 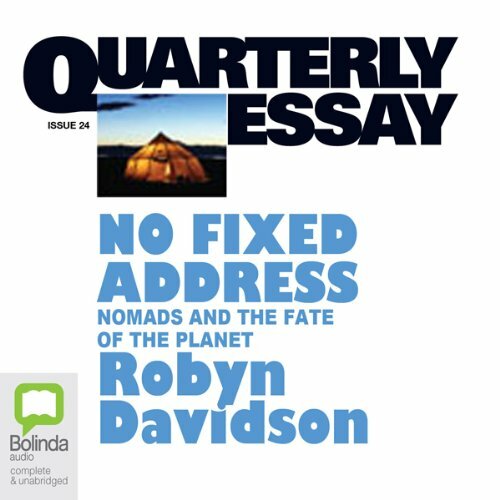 In the last Quarterly Essay for 2006, she draws on her unique experience to delineate a vanishing way of life. In a time of environmental peril, Davidson argues that the nomadic way with nature offers valuable lessons. It'd been a long time since I claimed some solitude in this blessed landscape; since I've done without life's little props. Here I have no friend, no dog, no radio, no clock, no phone, no roof, no body pollutants. The clackety-clack of the typewriter travels out into the valley and gets lost in expanses of forest and paperbark swamp. I'm the only soul around. 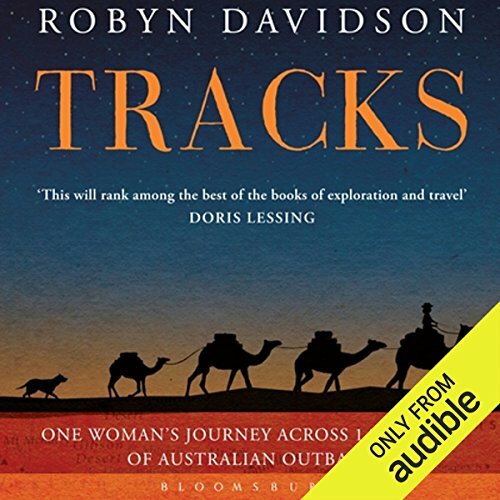 For 10 years Robyn Davidson has been travelling light. Across the desert, across America on a Harley-Davidson, or walking through the bush of ghosts by night.